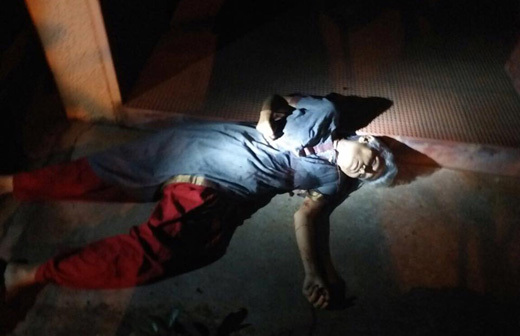 Bengaluru, Sept 5: Renowned Kannada journalist Gauri Lankesh was shot dead on Tuesday evening at her Raja Rajeshwari Nagar residence. According to reports, at around 8-00 pm, unidentified men shot at Gauri and wounded her fatally before escaping from the scene. Lankesh, 55, had parked her car outside the gate of her residence and was walking to the main entrance when the attackers fired at least seven rounds. 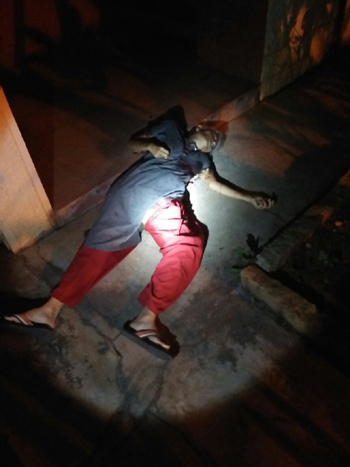 As she ran to the door, three bullets hit Lankesh in the head, neck and chest, while four struck the front wall of the house. Lankesh died instantly, police said. 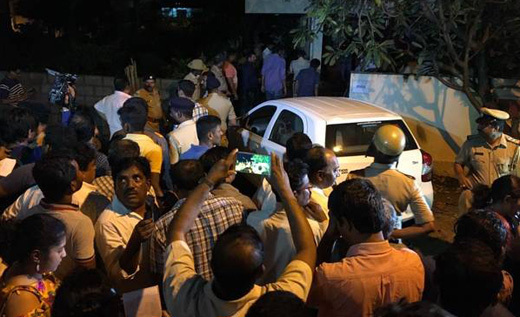 The Bengaluru Police Commissioner has confirmed the incident; top police officers have rushed to the spot. Gauri was the daughter of writer, translator and journalist P Lankesh. She was a vocal critic of the right wing. 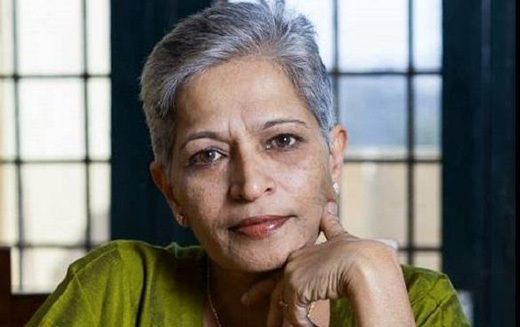 She ran the weekly Gauri ’Lankesh Patrike,’ a Kannada tabloid, and was seen as a fearless, independent and outspoken journalist. She had been under attack from people with ideological differences. She wrote columns for various newspapers in Karnataka. The manner in which Gauri was killed was eerily similar to the way in which rationalist MM Kalburgi was killed two years ago. Last year, she was convicted of criminal defamation in two cases by the Judicial Magistrate First Class (JMFC) Court in Hubballi on Monday. Dharwad BJP MP Prahallad Joshi and BJP leader Umesh Dhushi had filed individual defamation cases against Lankesh in objection to a report on BJP leaders she had published in her periodical on January 23, 2008. I strongly condemn the dastardly act of murder of Gauri Lankesh. I knew her since three decades right from the days she was a reporter for Sunday a magazine published from Kolkata. More than a journalist she was a social activist raising her voice for the oppressed and exploited of the society. The elimination of voices of reason by silencing them through murder is the hallmark of those cowardly dunces who do have no arguments to counter those put forward by us. As a fellow member on the hit list of these organisations I feel sad that I have lost a good friend and a supporter. She was one of those who was not afraid to speak her mind on any issue which she felt was important. It is a shame for all the citizens of our country that we have tolerated such a sorry state of affairs here that even voices cannot be raised against the forces of irrationalism and communalism. Let those forces clearly understand that such acts by them are not going to silence us. They are only going to become stronger. Sad demise of Gowri Lankesh Mam . A renowned journalist was shot dead outside her residence , think the miscreants were waiting for the opportunity from long time . But so sad , the journalist is the one who pens about the happening incidents all over the country . How are they secured , inspite having treat why did the department bother about giving security to her. The government must have to give security to the journalist, she was very bold and daring to express everything openly. Don’t we have the right to speak . Is it wrong? In our country we do not have the right top speak and express ourself .